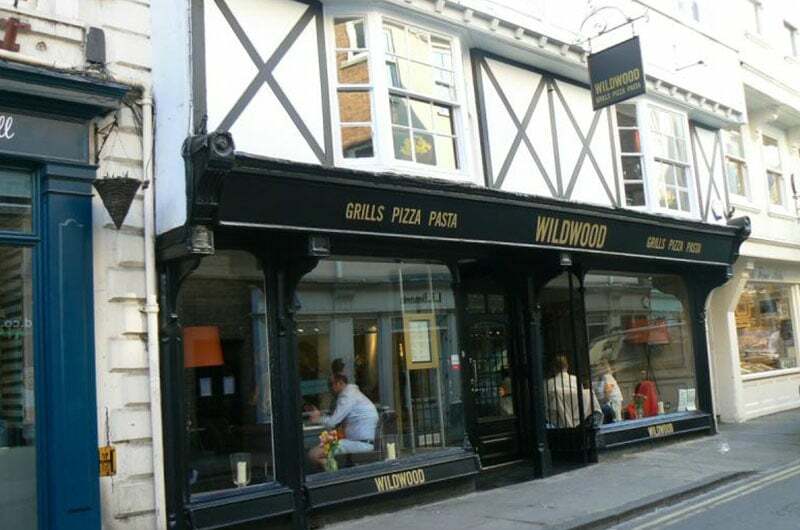 MKR Property, acting on behalf of Wildwood have secured the Timberland retail unit at 87 Low Petergate York in off market transaction. This was a complicated transaction requiring dogged determination from MKR; dealing with a change of use from A1 to A3, a heavily listed building, an assignment and a reversionary lease. MKR Property acted on behalf of Tasty Plc. owners Wildwood and Dim T on the 4,900 sq ft unit.